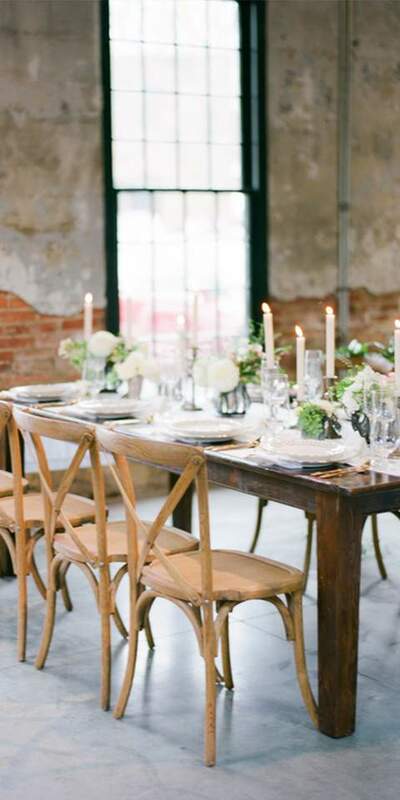 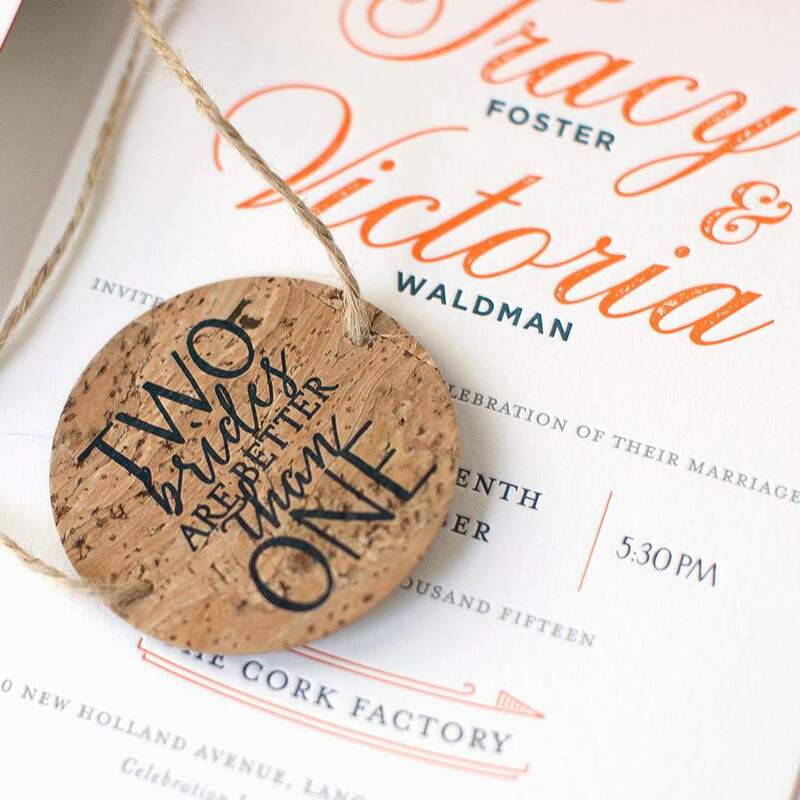 Two Brides are Better Than OneWedding with a pop of color. 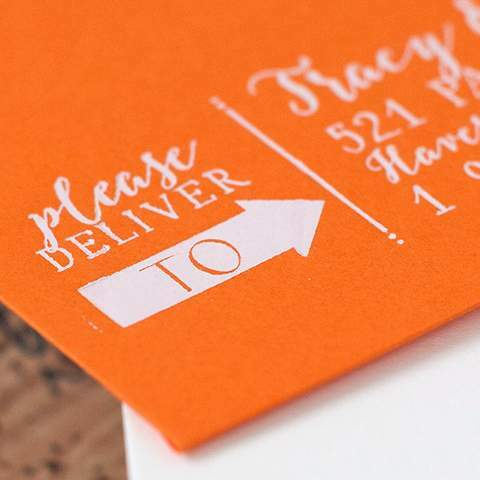 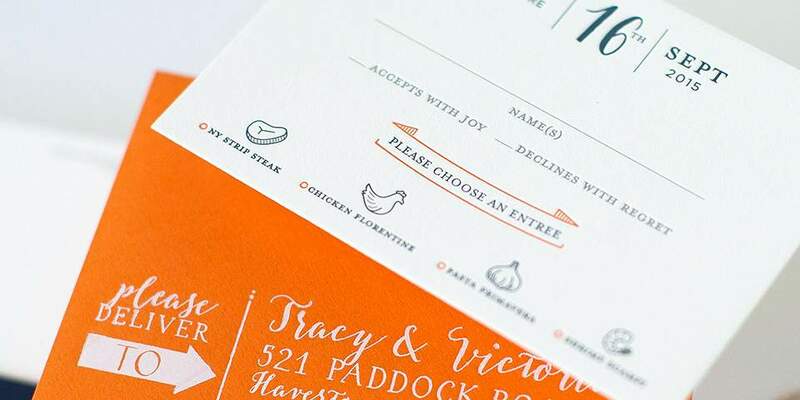 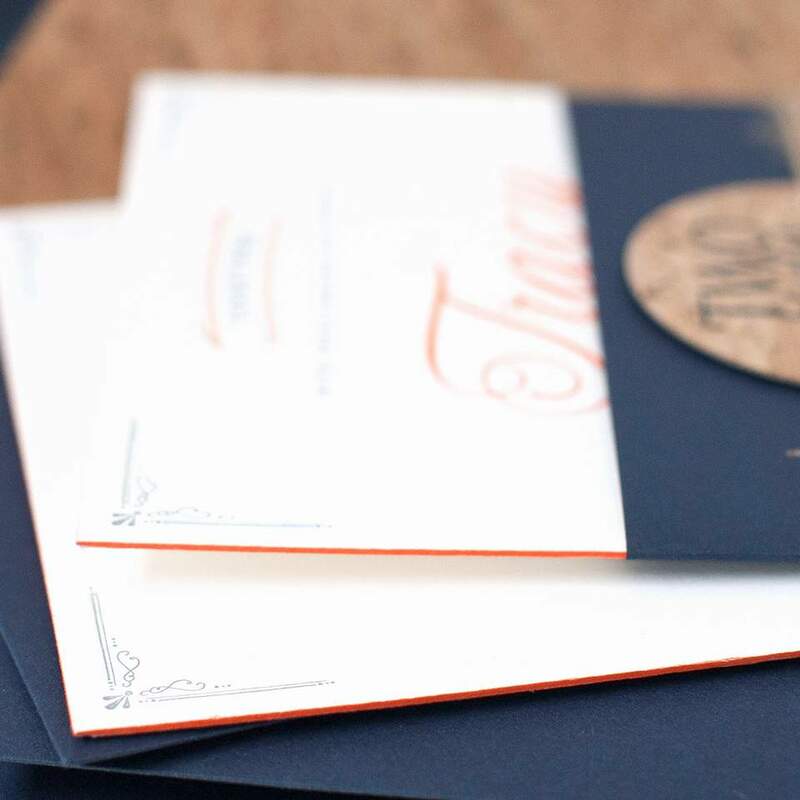 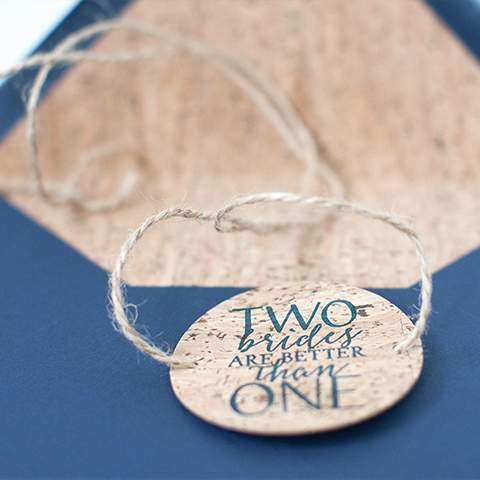 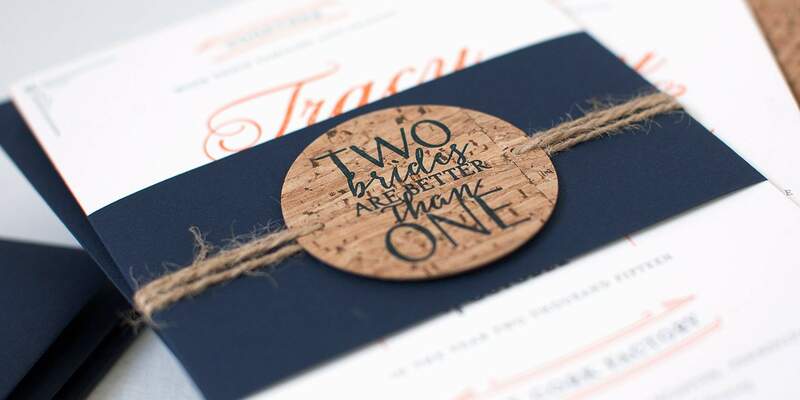 Invitations are an extension of a couples personality—these brides were sophisticated but fun. 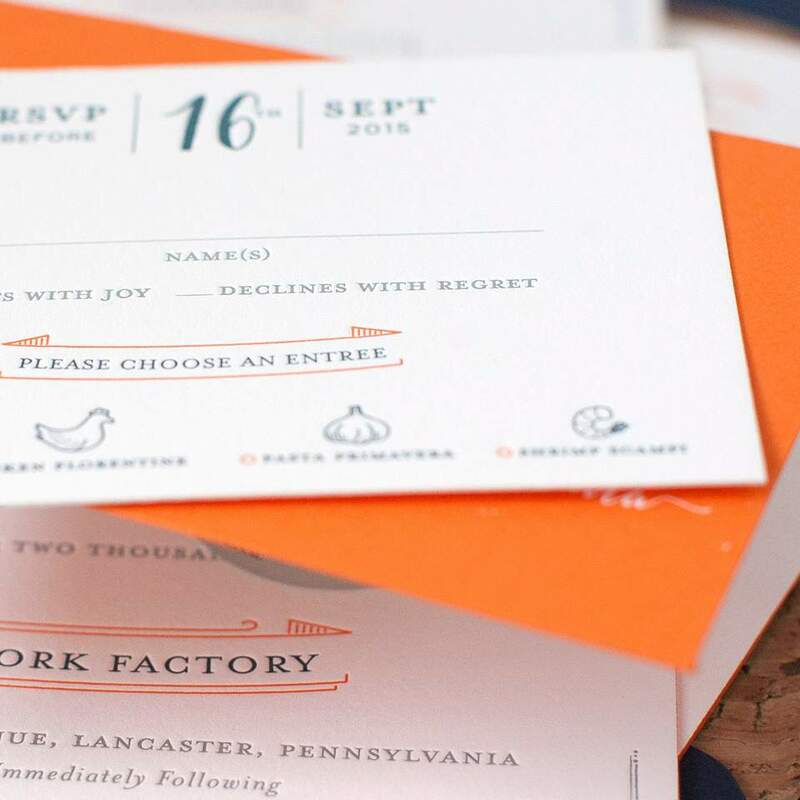 The pops of bright orange brought this suite to life.